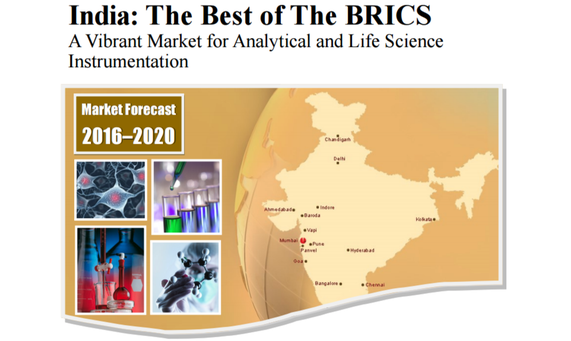 Providing critical market intelligence to major suppliers serving the analytical instrument, life science and clinical diagnostic markets. Strategic Directions International (SDi) is the leading business intelligence firm in the highly specialized field of analytical and life science instruments. Its client list includes virtually every major analytical instrumentation company throughout the world. Founded in 1981, the Los Angeles-based company has published hundreds of market reports and provided proprietary market research and advisory services for a multitude of clients. 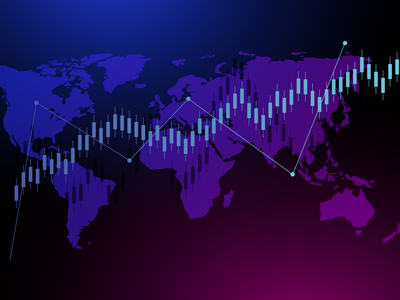 The library of market knowledge and data that SDi has cultivated over the years has been researched by senior staff and a team of expert scientific market researchers who actively update and cross-check information through both primary and secondary sources. 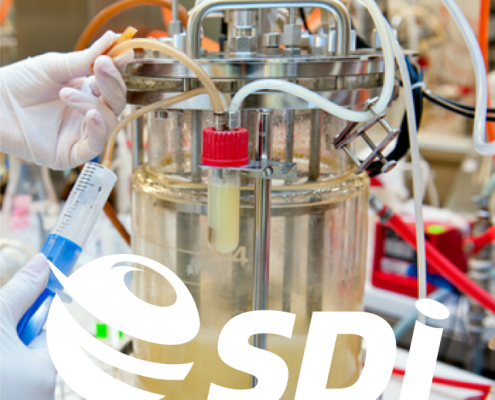 Through its annual flagship Global Assessment Report, SDi provides an invaluable resource on the total competitive and market landscape for analytical and life science instrumentation. More focused reports provide fresh and in-depth information on the market for specific technologies, regions, end-markets, or other special topics. 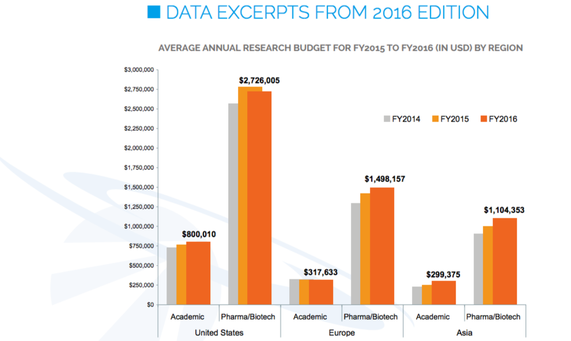 In September 2014, SDi was acquired by BioInformatics Inc, the leading research and advisory firm serving life science markets. 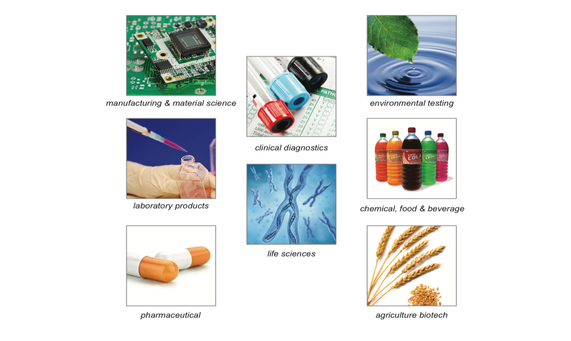 As of 2018, both companies operate independently as parts of Science and Medicine Group. However, since the content of market research publications produced by SDi and BioInformatics is often complementary, collaboration on certain aspects of their development and/or marketing is not uncommon. Custom research projects can also draw on the expertise of both organizations, to provide clients with the most complete solutions to their needs.